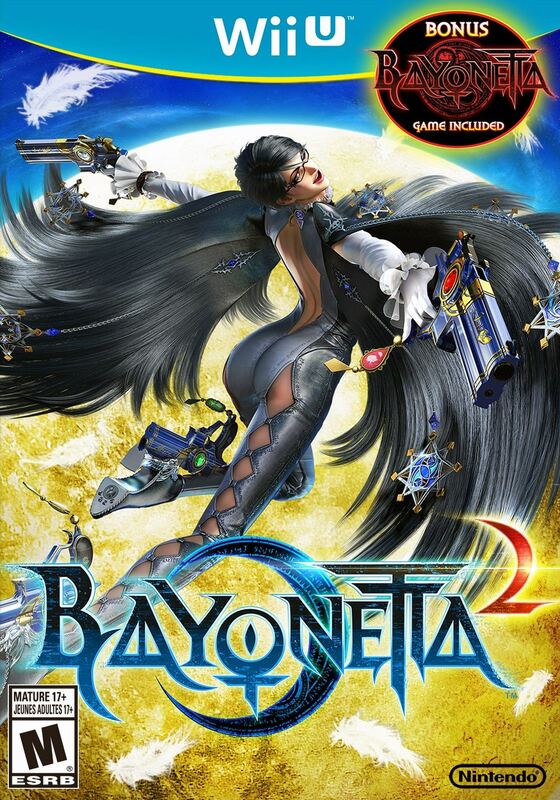 Bayonetta 2 (Includes Part 1) Nintendo Wii U Game. Guaranteed to work and backed by Lukie Games 90 day no questions asked returns policy. Mint condition. Prompt delivery. Love doing business with you. Always check here 1st!!! 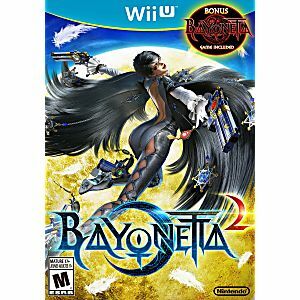 Once again lukie games came thru in the clutch with anther fun and used title of a game in practically brand new condition.